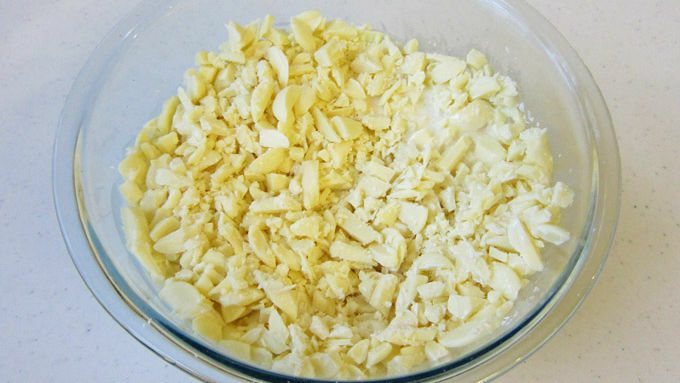 Pour chopped white chocolate, 1/4 cup creamer, and heavy whipping cream into a microwave-safe bowl. Heat on High for 1 minute. Remove and fold 10 times. Let sit for 3 minutes, then fold 10 more times. Return to microwave and heat for 30 seconds. Let bowl sit in microwave for 3 minutes. Remove and stir slowly until melted. (If needed, heat for 10-second increments, stirring after each, until melted). 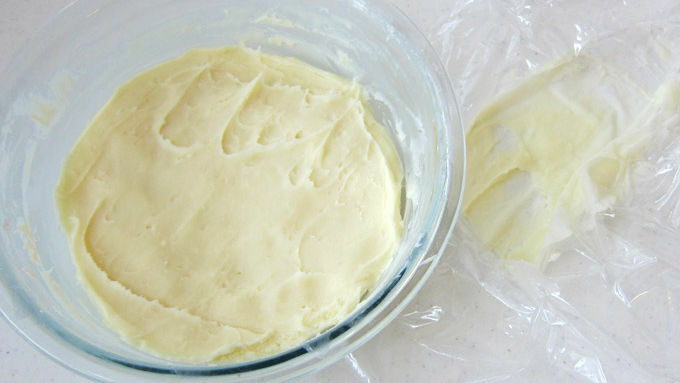 Press a piece of plastic wrap over the surface of the white chocolate ganache and allow it to cool at room temperature for 3 hours. 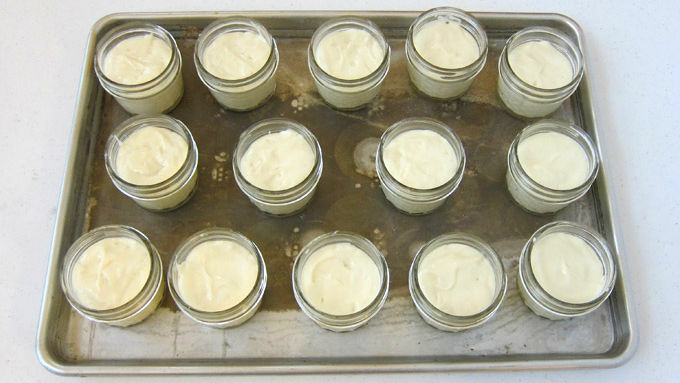 Preheat oven to 350° F. Spray 14 mini Mason jars with baking spray. Bring a pot of water to a boil. 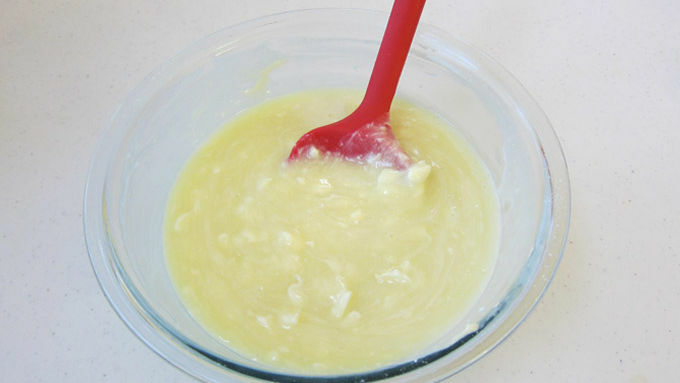 Place the cake mix, creamer, water, oil and eggs in a large mixing bowl. 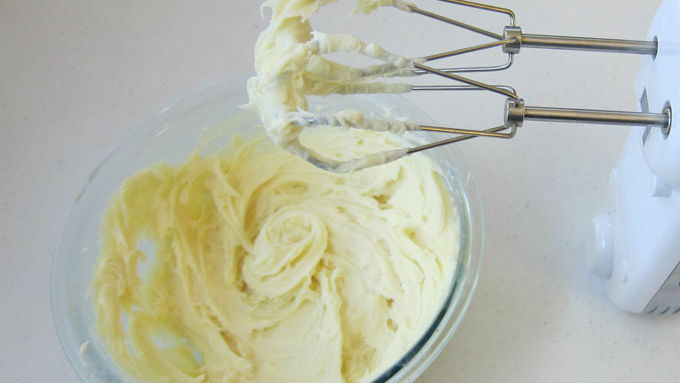 Blend with an electric mixer on Low speed for 30 seconds, then increase to Medium speed and beat 2 minutes longer. 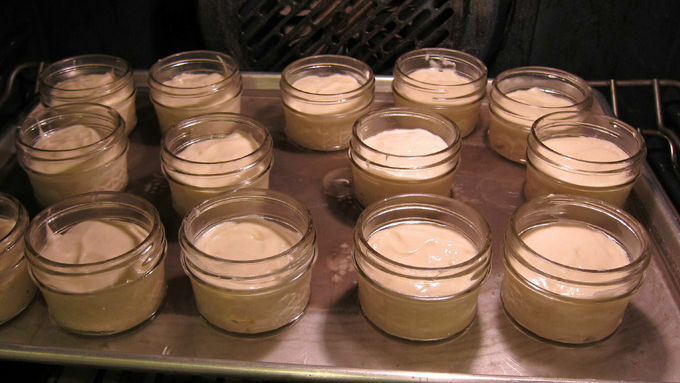 Divide batter evenly among the 14 mini Mason jars. 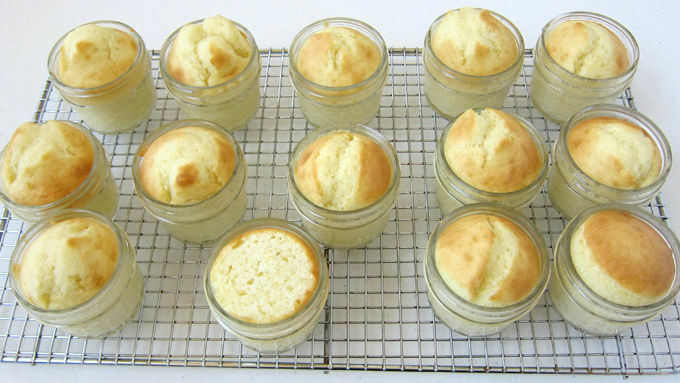 Set jars on a baking sheet. Place on center rack in oven then carefully pour boiling water into pan, filling it about 3/4- inch high. Do not spill water into jars. Bake until cakes are golden brown and spring back when pressed lightly, 20-24 minutes. 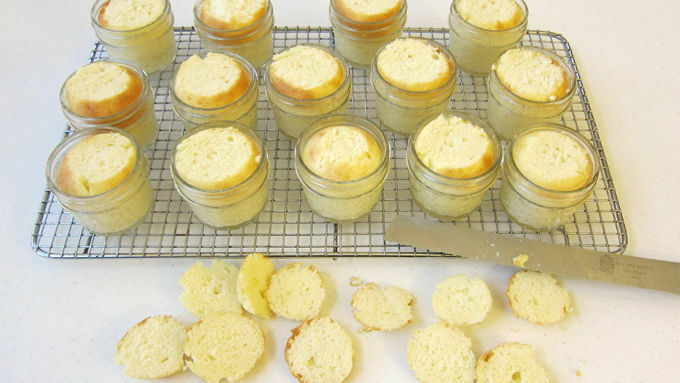 Remove jars from water and set on a cooling rack. Allow cakes to cool completely. Cut the domed tops off each cake. Peel plastic wrap off the white chocolate ganache. Beat ganache with an electric mixer for 10-15 seconds, just until it becomes fluffy. 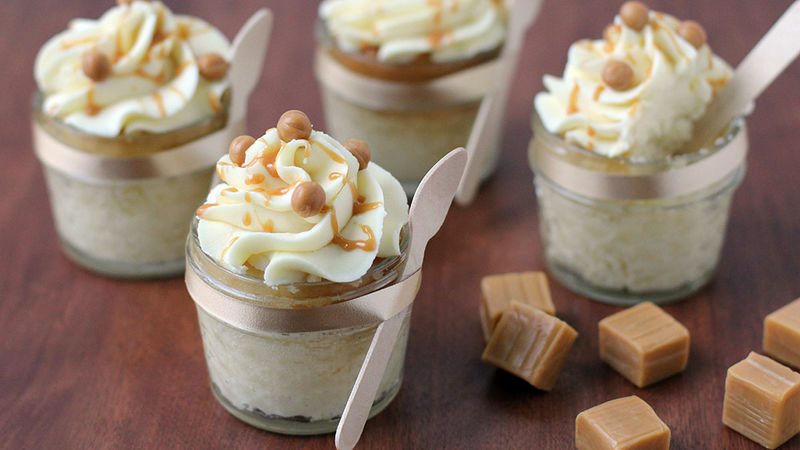 These individual desserts are not only super cute, but they also pack a punch of incredible vanilla caramel and white chocolate flavor into each bite. Cupcakes are certainly fun but these small cakes in mini mason jars decorated with a ribbon and a tiny spoon make cupcakes look boring in comparison. These individual desserts are not only super cute, but they also pack a punch of incredible vanilla caramel and white chocolate flavor into each bite. They are pretty enough to serve at an elegant party, but are simple enough to make that they are perfect to serve to your family for dessert tonight. You start by whipping up a Betty Crocker™ White Cake Mix, using some Vanilla Caramel Creamer in place of a portion of the water. The creamer really enhances the flavor of the cake. Your whole house will smell like caramel as the cakes bake. It's so amazing that your neighbors might just break down the door to get a whiff. 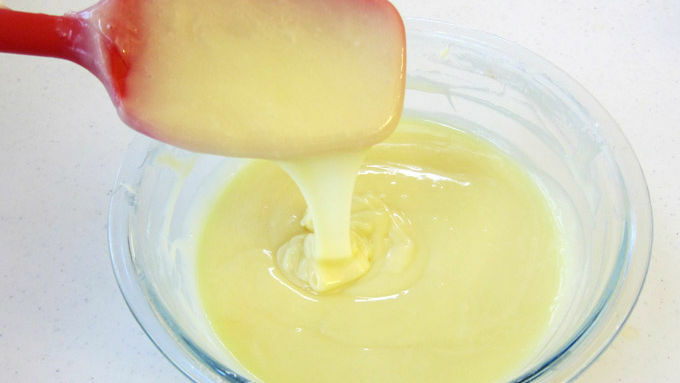 Before you get those cakes in the oven, however, I suggest you make your white chocolate ganache so that it has time to firm up, so that once your cakes are cooled, you wont have to wait for too long before frosting and digging into one of the delectable treats.